Catimor, not your usual specialty variety but there is something about it you don't want to miss! But First things first. Where does the Catimor come from? Arabica and Robusta are the two most well-known coffee-species. If you paid attention in science class you know that species don’t really mix. But that is exactly what happened on the island of Timor around 1940. The result of that was the Timor Hybrid, that had the disease resistance of a Robusta, plus some of the good flavors of Arabica. As time went on this variety got planted all around the word, however the cup quality just couldn’t match the one of “real” Arabicas. So the Timor got crossed again, this time with a variety called Caturra, hence the name Catimor. Catimor offers the disease resistant characteristics of Robusta with the deliciousness of Arabica. 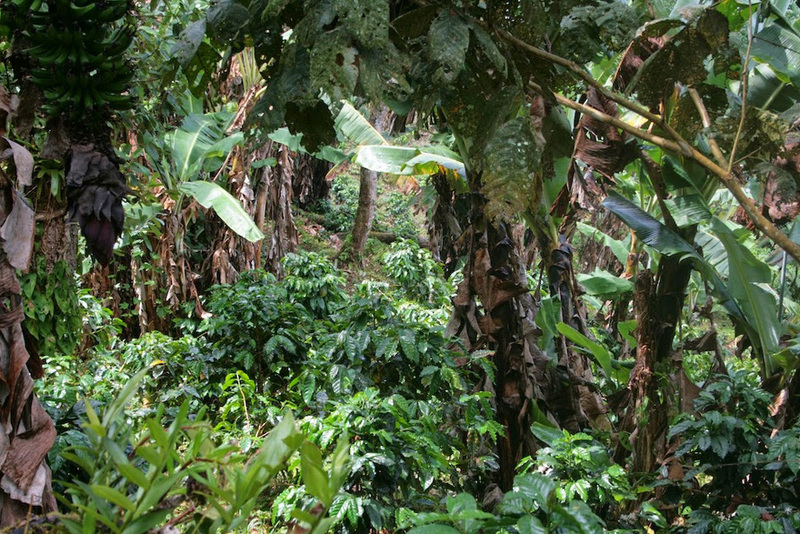 This makes the Catimor a good variety for both: specialty coffee and organic farming. Our Catimor is organic and comes from Finca Los Alpes in Nicaragua. The farm is owned by the Austrians Ulrich Salamun and Sabine Khalil. They are not only responsible for the farm work but also direct-import the coffee to Austria. The farm is located at the hills of the Kilambe mountain in the Jinotega district and the coffee grows between 1100 and 1500 Meters above sea-level. The region and its rich soil are the perfect terroir for the washed processed Catimor. It brings out delicate chocolate notes that are nicely combined with nutty flavors like hazelnut and nougat. 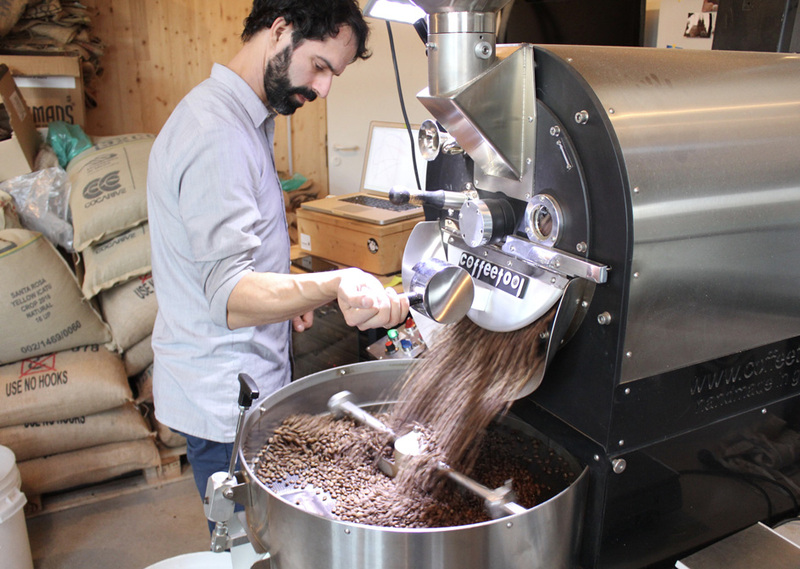 The roasting magic of the organic Catimors is done by Nikolaus Hartmann, owner and roaster at Süssmund Kaffee. Süssmund was founded in 2014 and is dedicated to roast only high quality single origin coffee that is sustainably farmed. 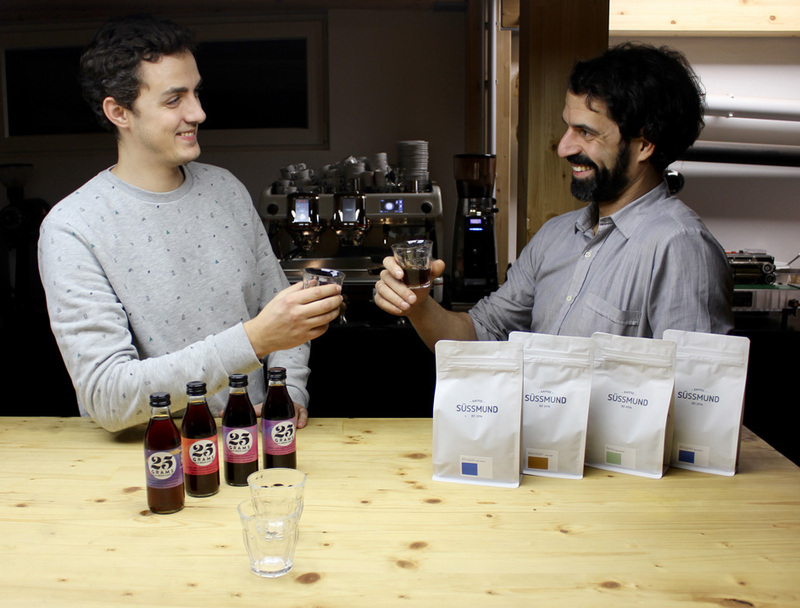 Since last year Süssmund is also a certified organic roastery. Nikolaus is a master of his craft and is pushing the boundaries on his quest to bring out the flavors of the terroir in each batch he roasts. Next to the roasting business Süssmund is very well known for their coffeeshop-popups in and around Vienna. Check out the website www.suessmund.at for locations and superb coffee gold!